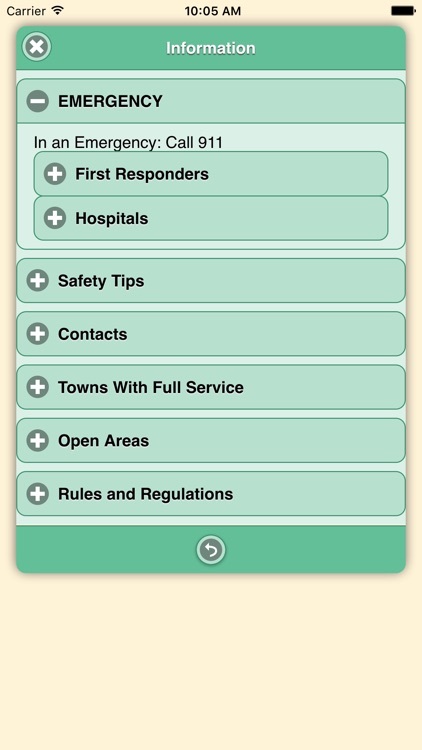 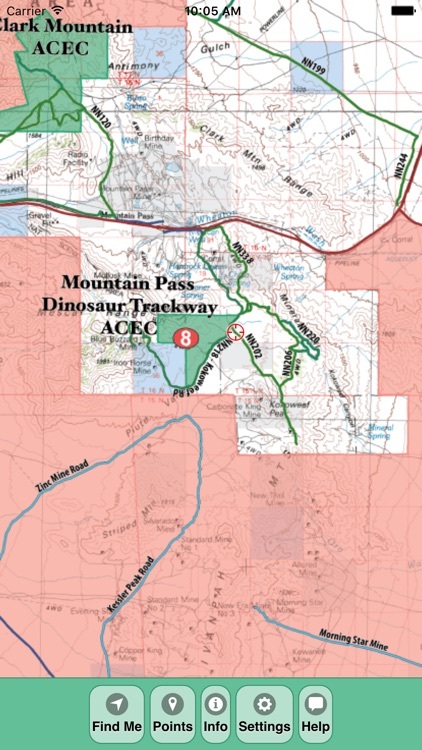 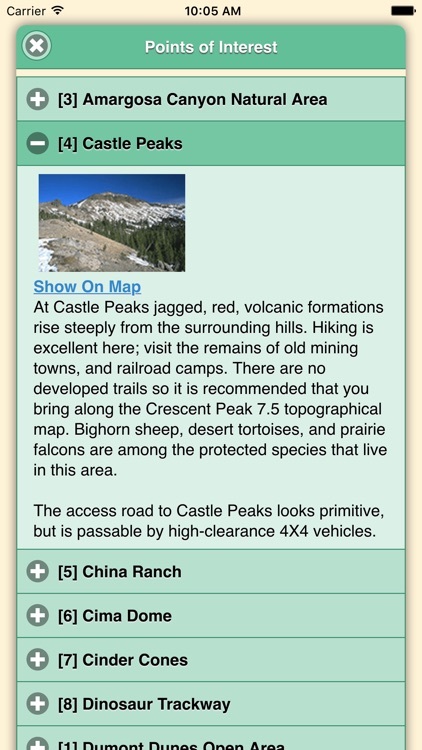 The CTUC Kingston & Shoshone Mountains OHV Trail Map App brings the popular 1st print edition CTUC Kingston Mountains, Shadow Valley, and Surrounding Areas Map to your iPhone, iPad or iPod Touch. View the map in several zoom levels and navigate to popular destinations throughout the area. 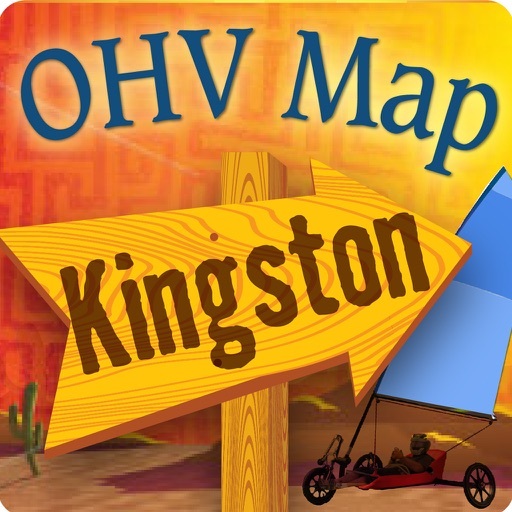 The map covers 1.5 million acres of world-class OHV recreation lands from the popular Dumont Dunes OHV Open Area to the famous Kingston Moutains. 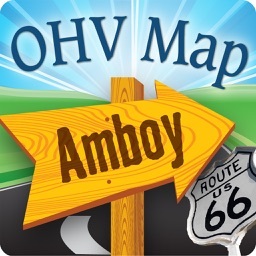 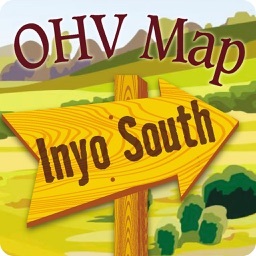 Depicted on the map are hundreds of miles of legal, designated OHV roads and trails, as well as OHV Open Areas, wilderness areas, State Parks, military bases, and other public and private lands. 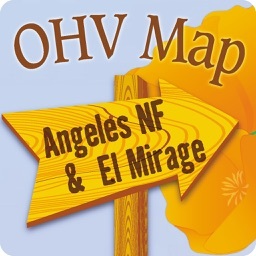 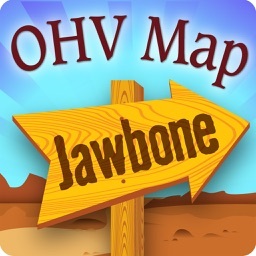 The map features OHV routes managed by the Bureau of Land Management's Barstow and Needles Field Offices, Death Valley National Park and Mojave National Preserve, Inyo and San Bernardino Counties.